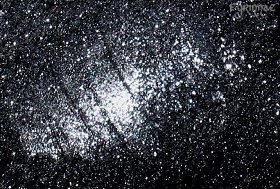 Kuroneko is deep black filled with silver sparkle. 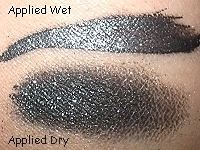 When used wet or over a sticky base, it has a metallic-looking overlay. Great as a liner.